Ready with your project poster, teaser or trailer ? Share now at CDTV. It's simple ! Fill this form to share it ! Click here to download your preferred logo and/or promo video for inclusion in your short film. Fill in this form in order to intimate us regarding your short film so that we shall promote your work. Featured promotions (Paid) are effective since our strategies vary for Paid mode whereas free promotions are under general category paving a limited/restricted exposure. > We shall mail you the details if in need. A collaboration event by CDTV where short films or documentaries with social or environmental cause were admitted. The event was held at ECR with people from film industry as chief guest. A collaboration event by CDTV where short film makers can screen their short films while getting reviews live from industry experts. The event was held at an auditorium in T.Nagar. TSFC '11, the successor of TSFC'10 took place with cherishing response. The award ceremony was held at AVM Preview theatre at Vadapalani. TSFC 2010 award winners were the chief guests namely Editor Abhinav Sundar Nayak, Director Ganesh Kumar and many more.. The event leived a state wide open call for short films of any genre, any quality,.. The event was a grand sucess catering appreciation for not receiving any fee for enrollment. The event attracted media attention leading to crown CDTV as "Best supporting media for youngsters" by students of GRD College, Coimbatore. Event was recognized by Doordharshan. Photography contest 2010 was an open platform for aspiring photographers to exhibit their skills. A parody of talents enrolled in this event. Top three winners were listed from judging and eliminating other entries. Talent Search is the debut programme which garnered reputation and recognition for CDTV. Deserving talents had to fill in a form. Reporters of CDTV will verify their accomplishments and skills in-person and after processing, the same information will be published online. The event was a success and marked the start of CDTV. CDTV is a voluntary media of maverick team thus catering unseen first hand miscellaneous contents of interest - specially short films,education and more.. Having awarded as 'Best supporting site of the year 2010' , CDTV has grown in terms of value and recognition among masses in few years of it's existence. Being keenly engaged in boosting fresh new talents in India, it has been shrined with award and recognition from top notch media and organizations. Several limitations are been imposed on publishing contents in CDTV. We render support, boost artistic works and kindle the talents of aspiring buddies. Our tender care upon short films pave us to concentrate on every short film maker to explore their strategies and views. We do promote (short) film projects. Driven by passion, we would love to bring contents of interest about short films in an undefined frequency with a lead time of 3 days. Winning laurels, we walk towards promoting future endeavors of artistic buddies. 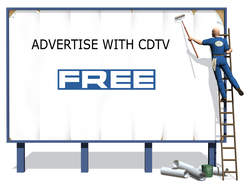 Enable maximum promotion of your product/service via CDTV at no fee. Hit the Target audience at ease and comfort ! I assure that the details provided are true to the best of my knowledge and I authenticate CDTV to publish this content. Join our maverick team of volunteers. If you are interested, kindly do fill in this form. 'Faces' is a segment which enables people with better acting potential to get noted by 1000's of (short) film makers. Upload your pics and info ! 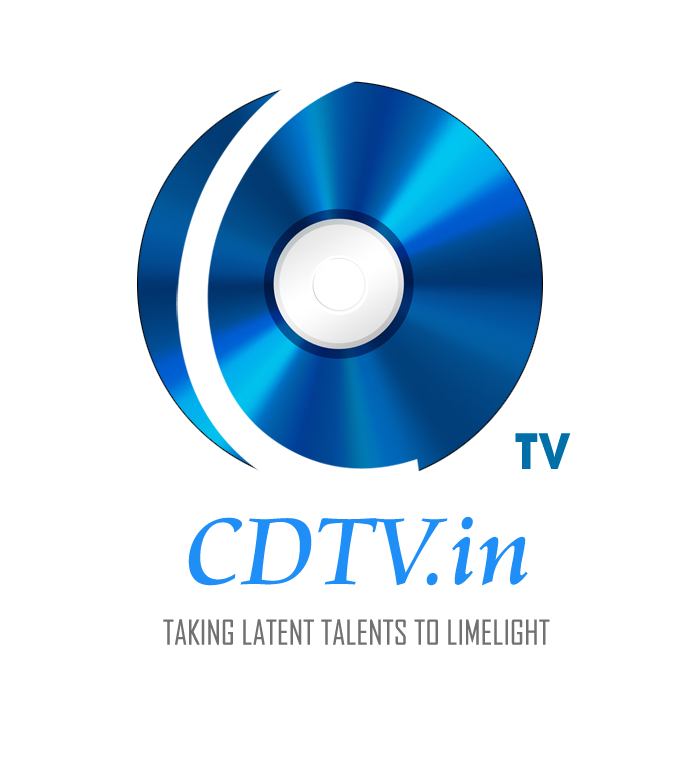 CDTV being the repository medium for/of short film makers, request all who are into short film making to create a profile here enabling us to study and analyse your works and to provide our viewers and your fans, updates about you. These details are of use for us during the interview*. We may contact you via mail to gather more information about yourself. We use the information provided as a record and confidential details shall not be published without prior intimation. For any queries, contact support@cdtv.in. We highly recommend you to submit your short film via submission form. Click here to open the submission page. This form can be used for correcting/modifying spelling, grammatical, punctuation or other such errors vesting with contents in CDTV and for deleting contents in CDTV. No* guarantee* is leived for deletion/modification however it shall be taken into immediate consideration.